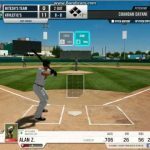 Today we will feature a pretty cool game tailored towards sports fans, much so, those of you who enjoy Baseball, American Baseball to be exact. I just tried out this game for about 30 minutes and I have to say, it’s not as bad as I thought it would be, it’s pretty fun and the graphics are good. Let’s explore a bit further and find out why this game is worth your time. If you love to hit homeruns or strikeout players, then just go ahead and download right now. 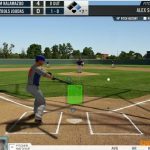 What Is WGT Baseball: MLB? 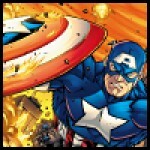 Build your baseball team and play against friends in this officially licensed MLB baseball game. Play in real MLB ballparks! 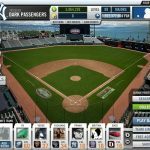 Build your baseball team and play against Facebook friends in this officially licensed MLB baseball game. 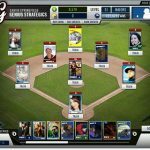 The most realistic baseball game on Facebook where you actually play the game in real MLB ballparks and make strategic in-game decisions as you manage your team roster.